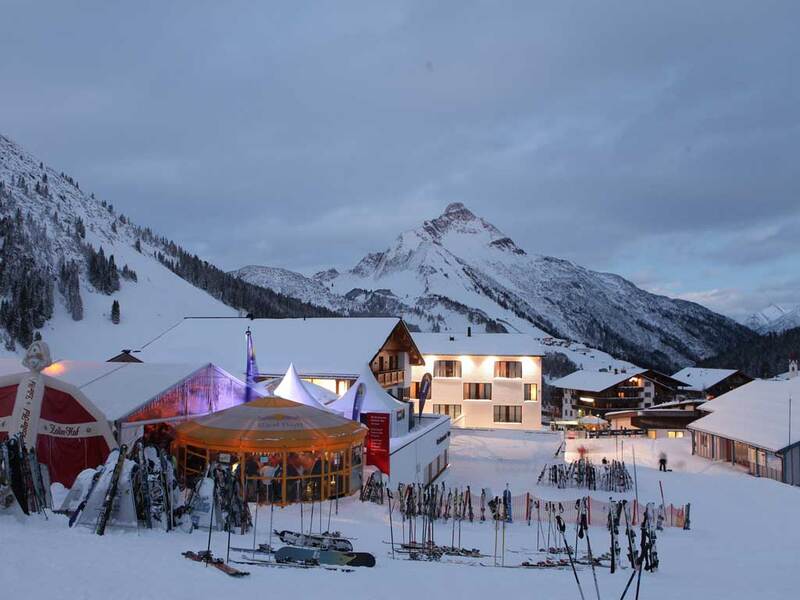 Just like the neighbouring ski resort of Lech, Zürs is also well known for being exceptionally chic and equally exclusive. 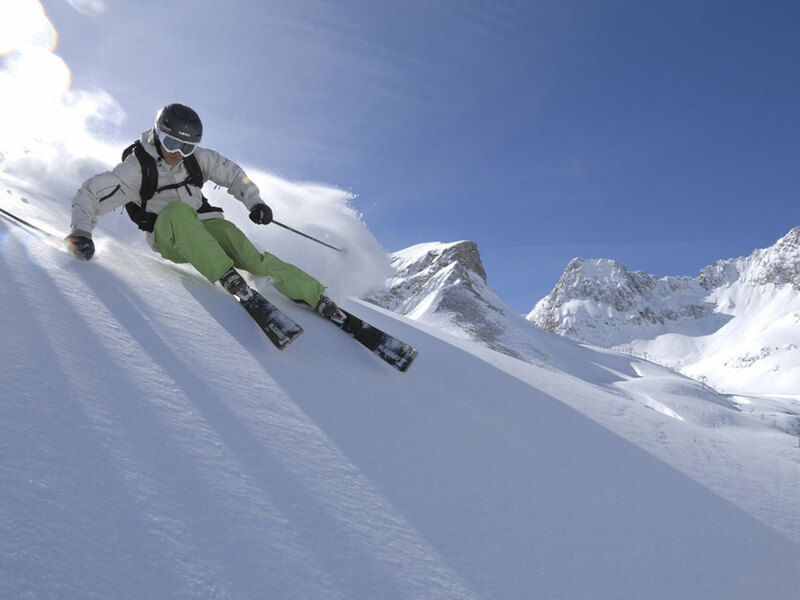 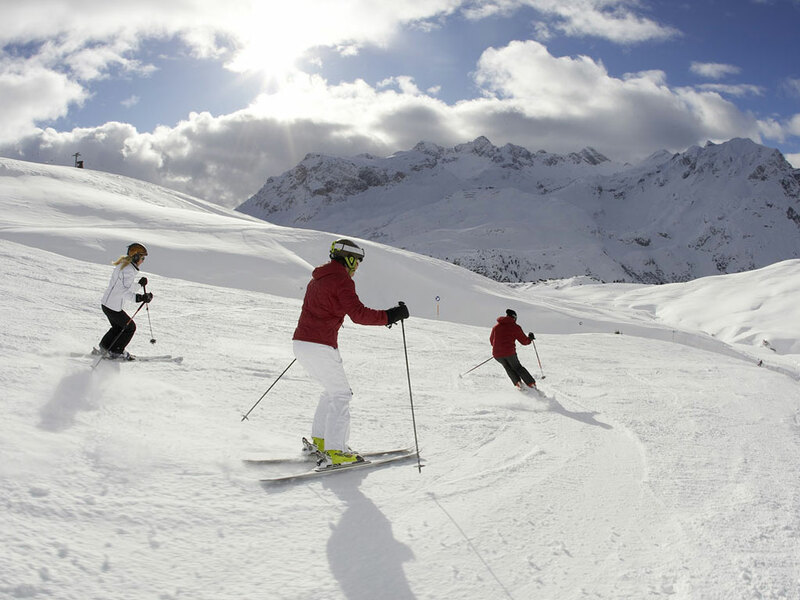 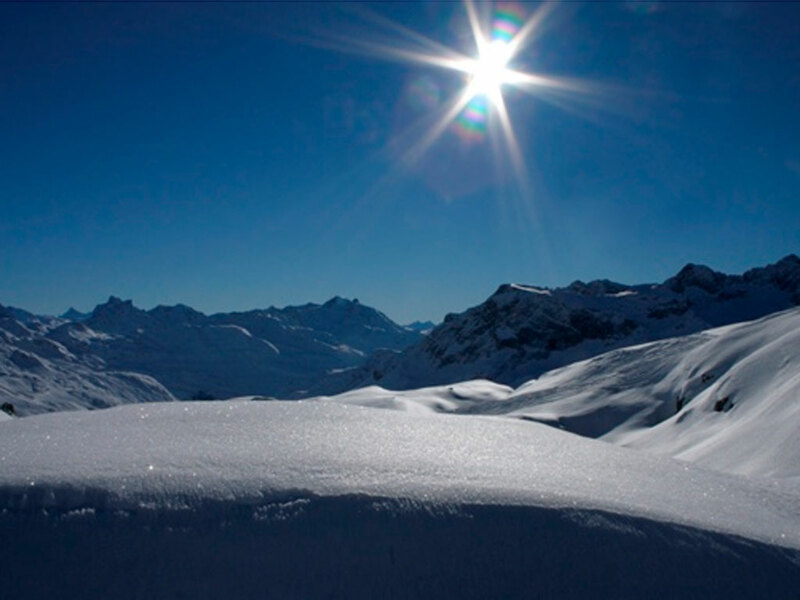 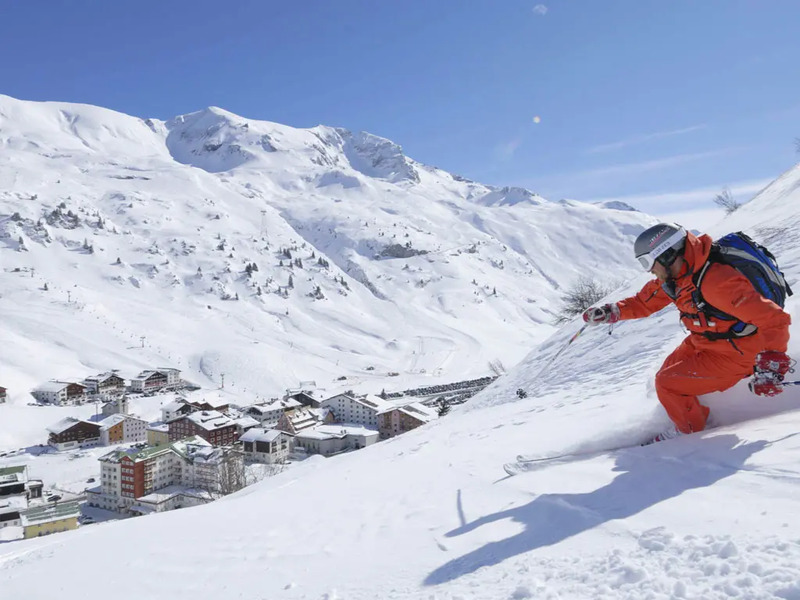 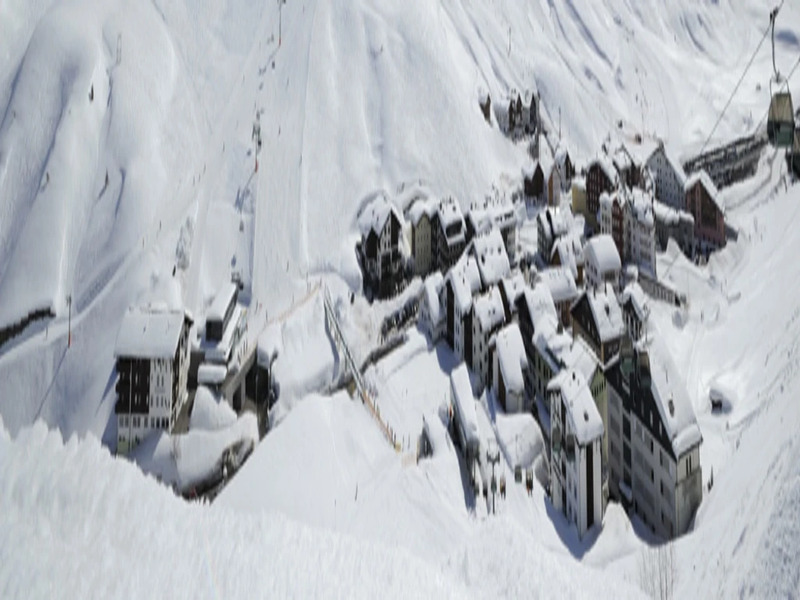 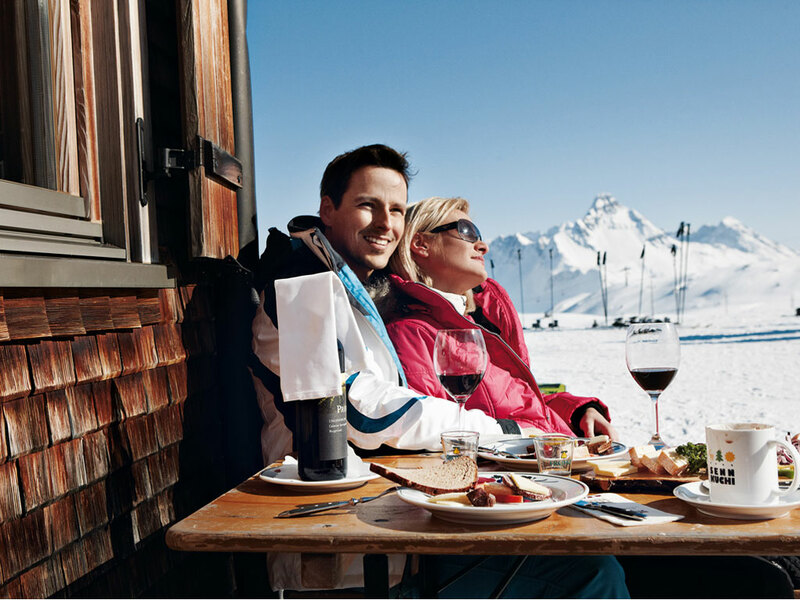 Often named the "diamond in the snow", this prestigious resort is one of the most exclusive ski resorts in the Alps. 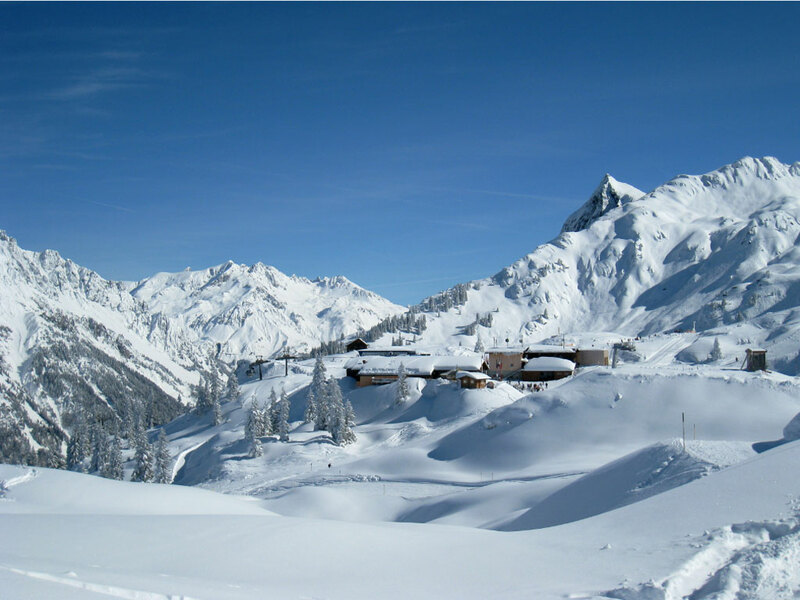 Zürs is appreciated for its excellent snow and dramatic surroundings. 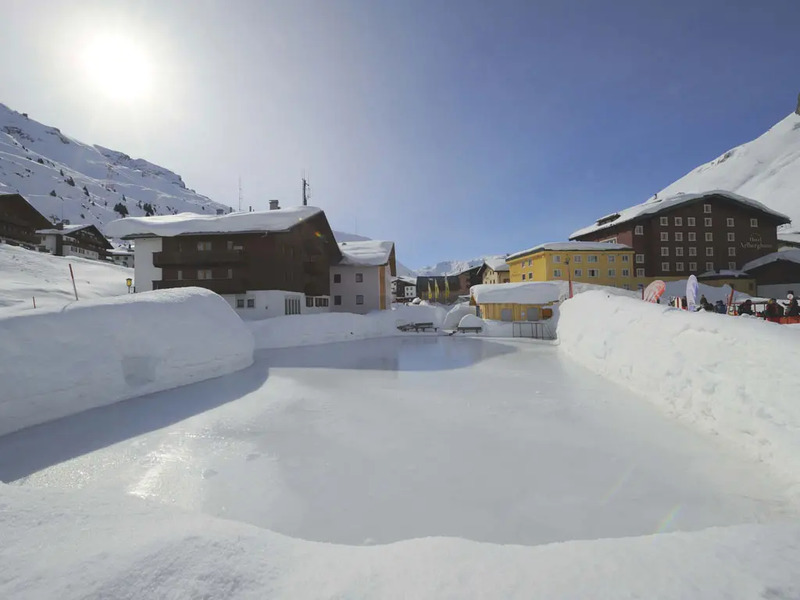 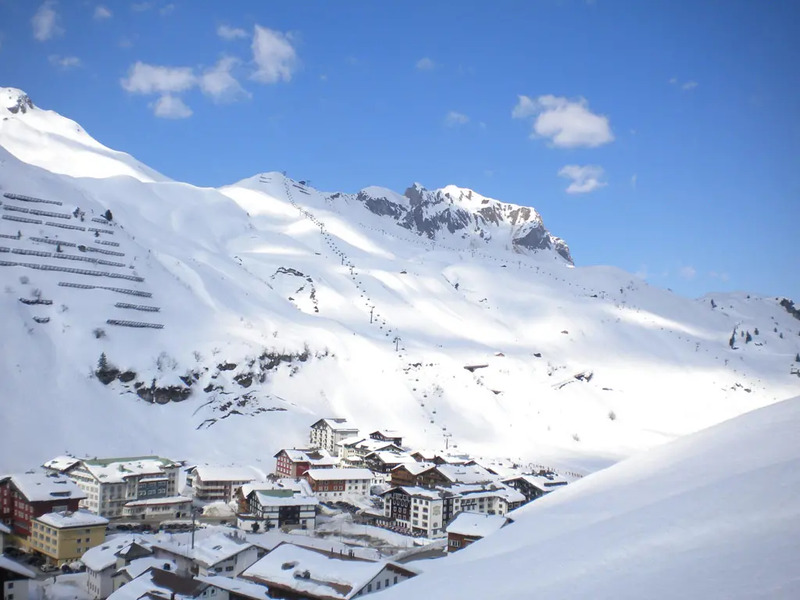 While Lech is really a village, Zürs consists mainly of beautiful, luxurious hotels. 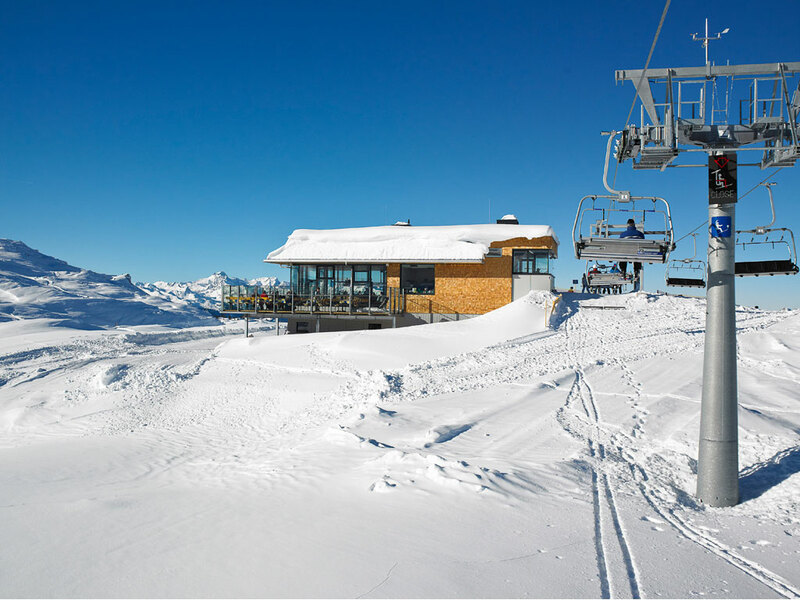 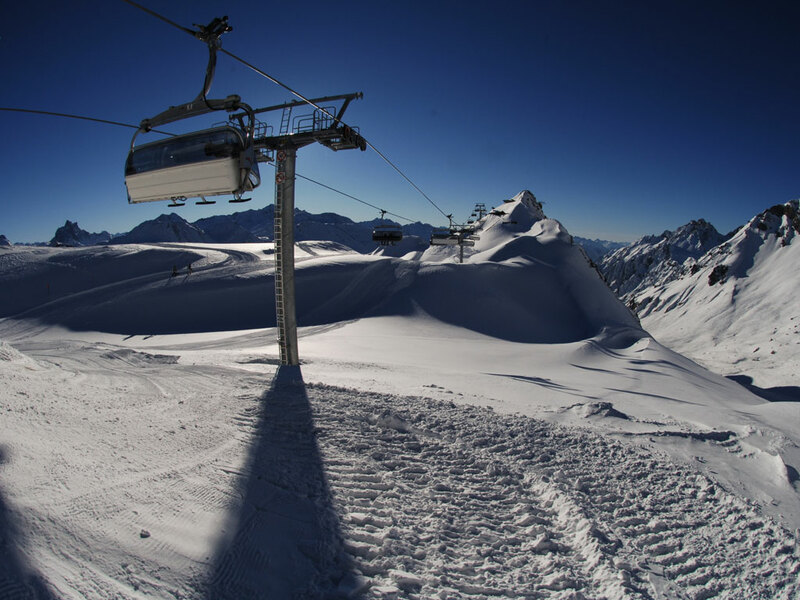 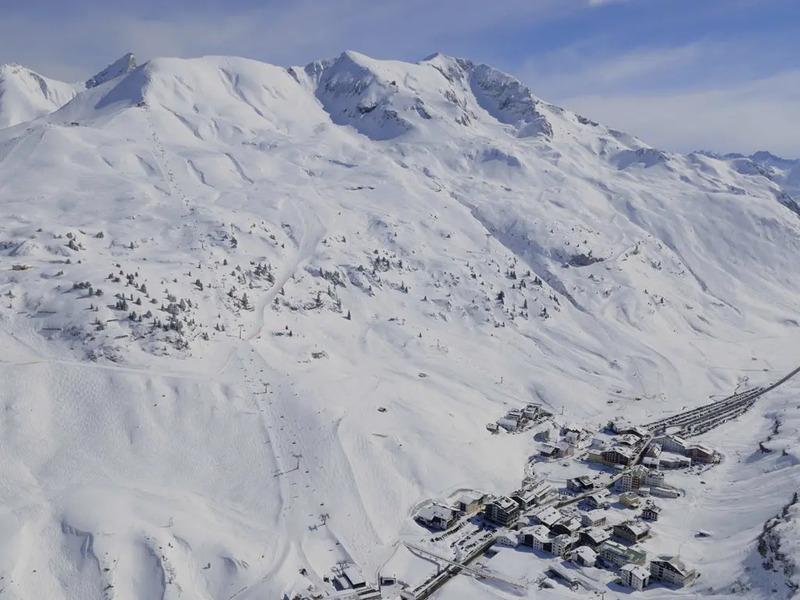 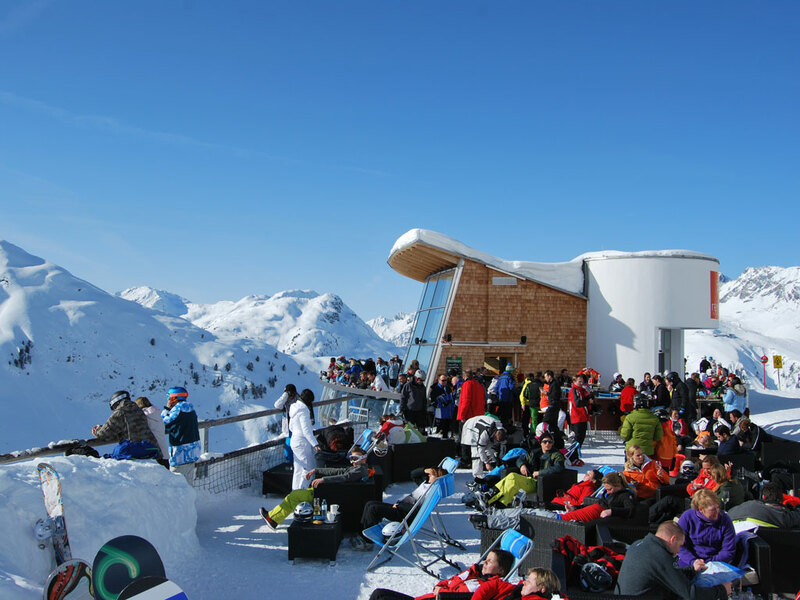 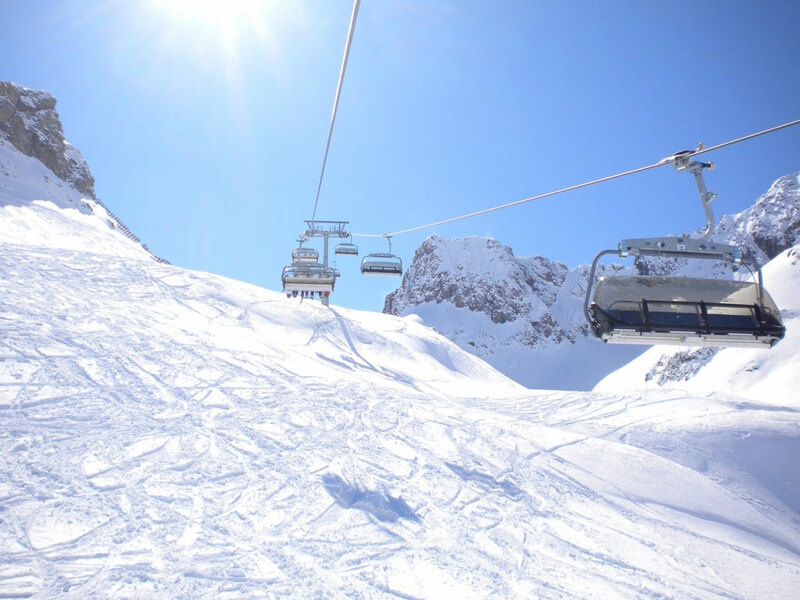 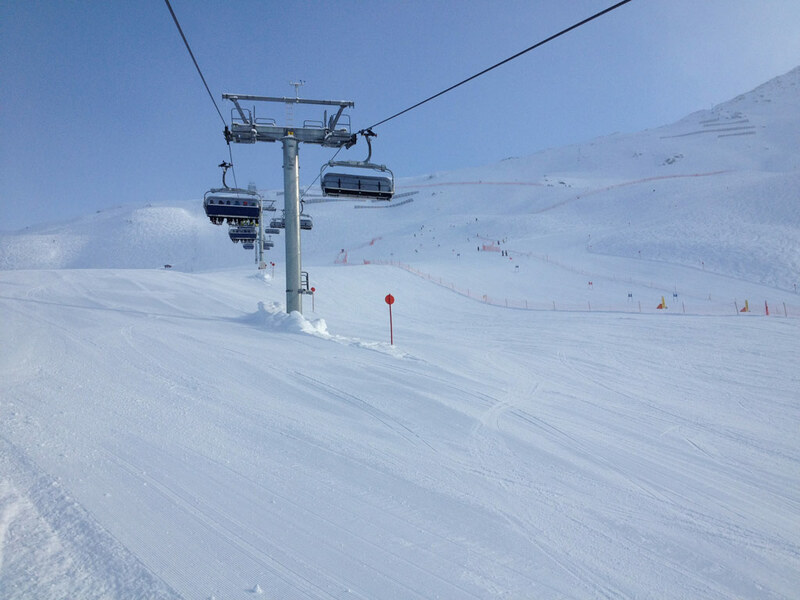 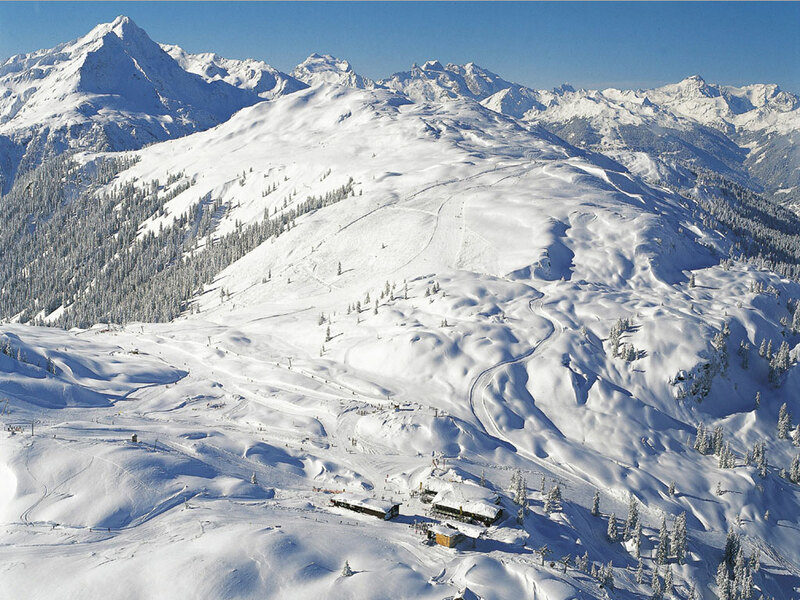 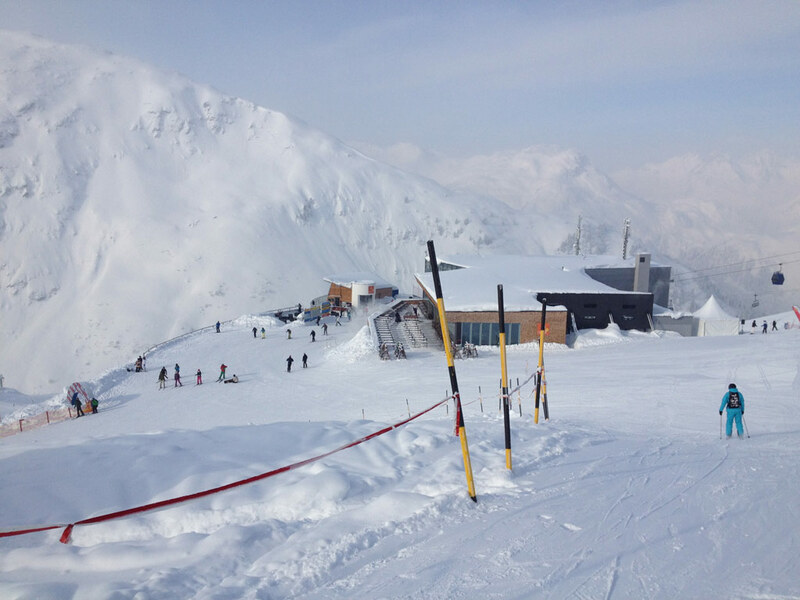 The ski lifts leave from Zürs to reach a stunning, sunny ski area. 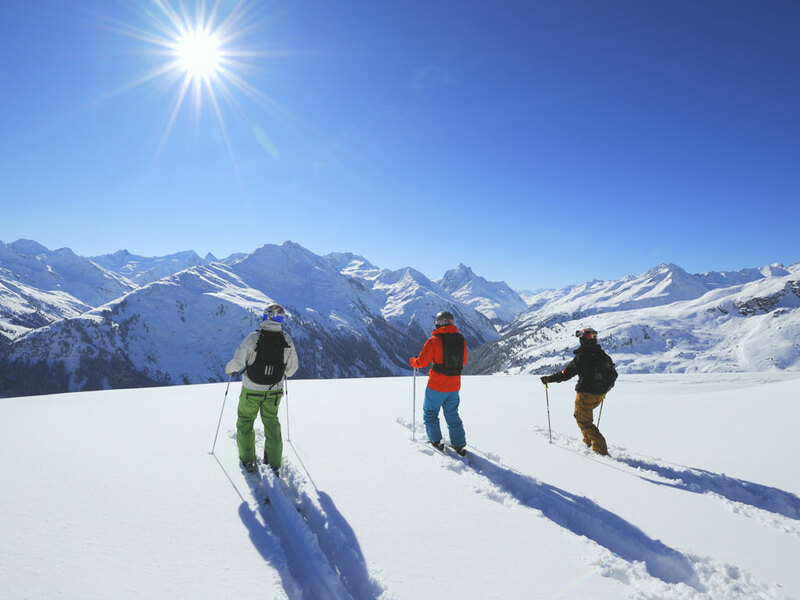 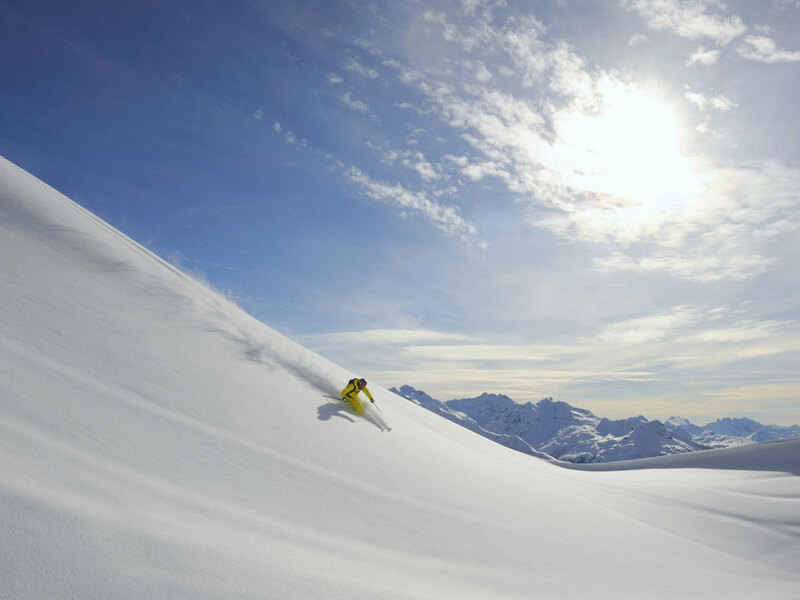 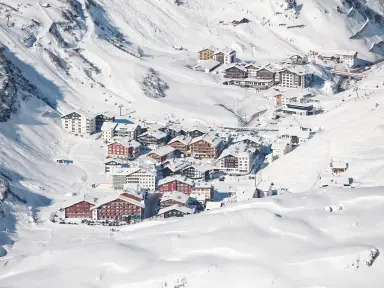 Together, both Lech and Zürs, share some 120 kilometres of downhill runs with links to other parts of the Ski Arlberg ski area. 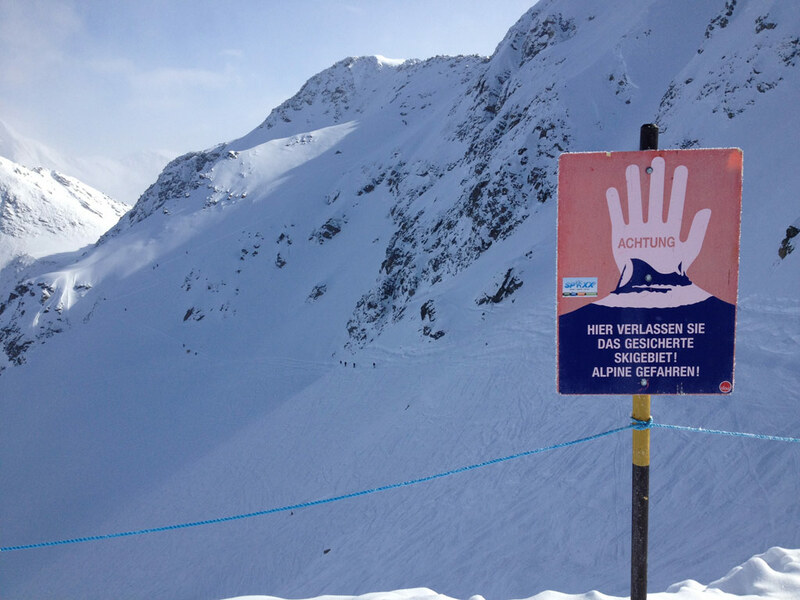 Snowboarders have many different facilities too. 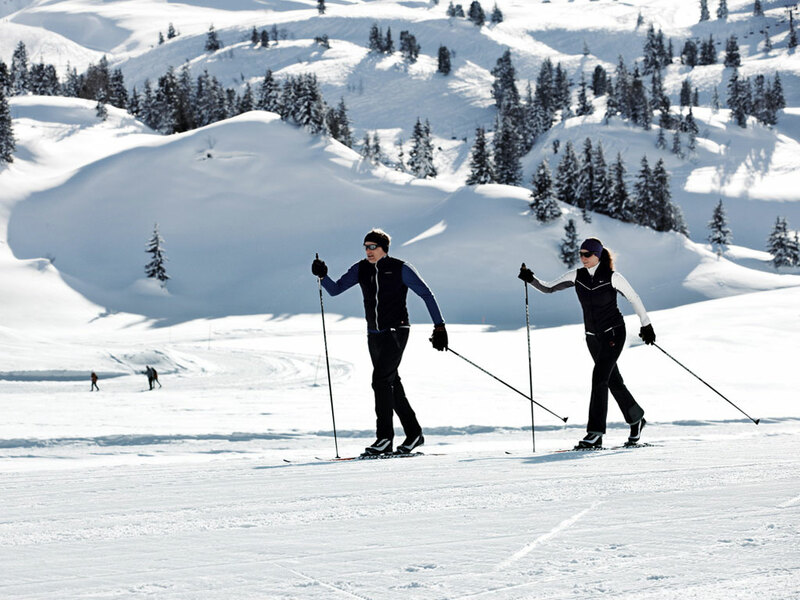 Cross-country skiers and hikers, however, are not granted a generous share in this ski area. 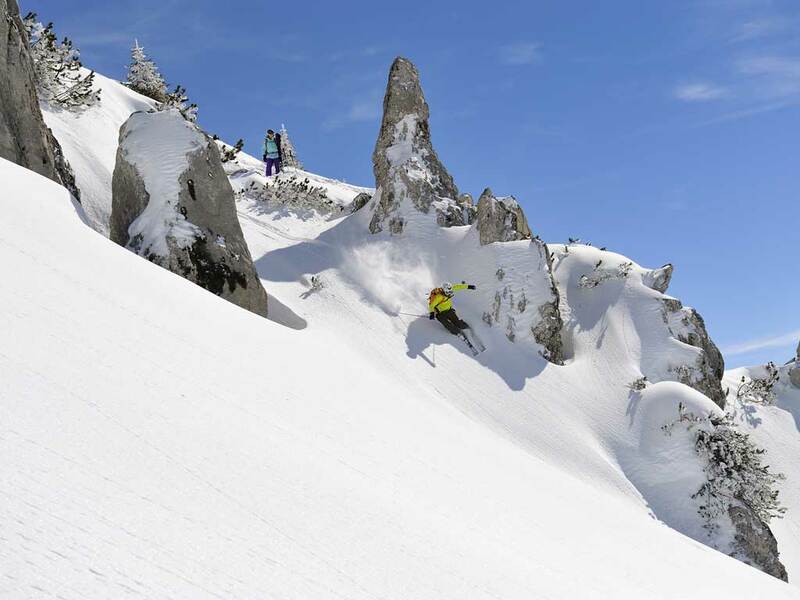 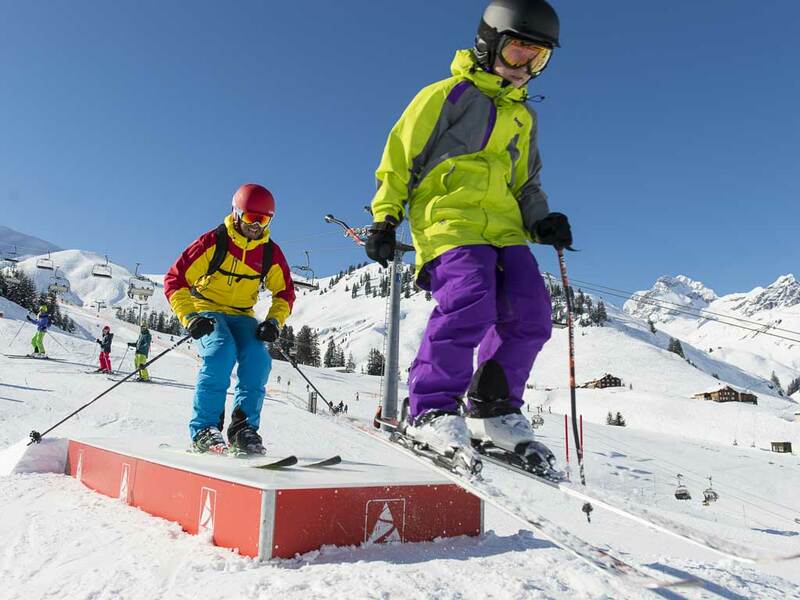 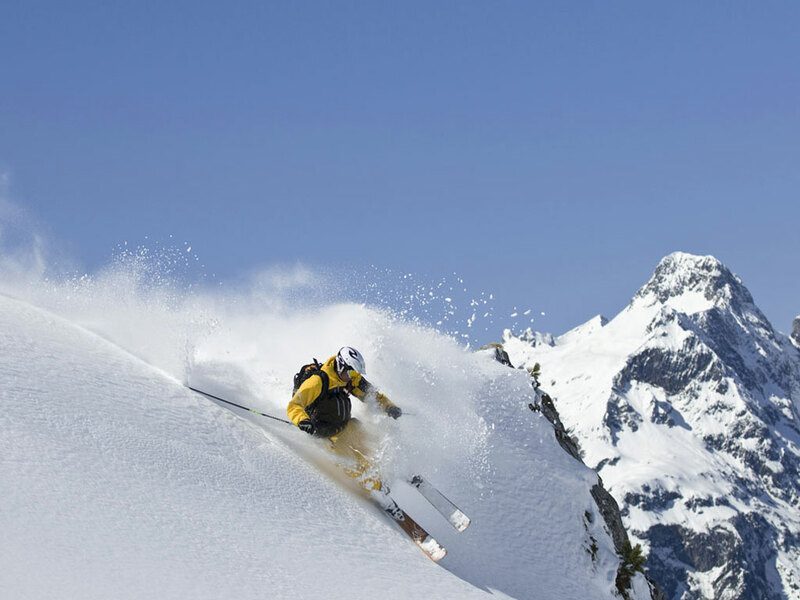 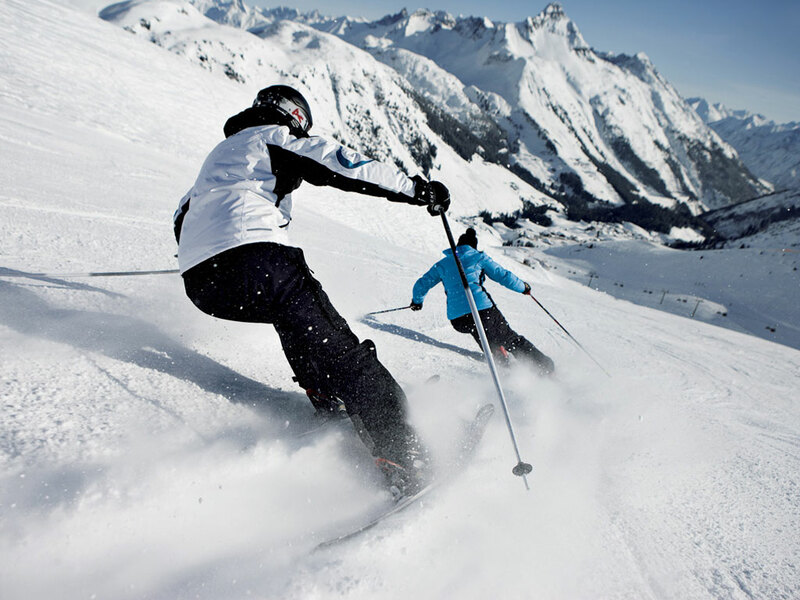 The excellent ski school in Zürs provides top class tuition from beginner lessons right up to heliskiing - some of the world's best too you should note! 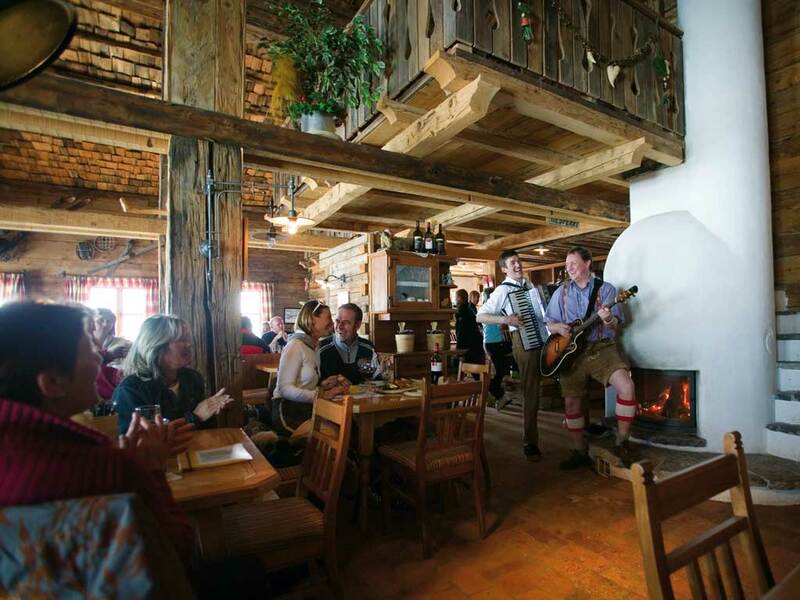 Here, it is all about long ski sessions and stylish, but not too rowdy après-ski! 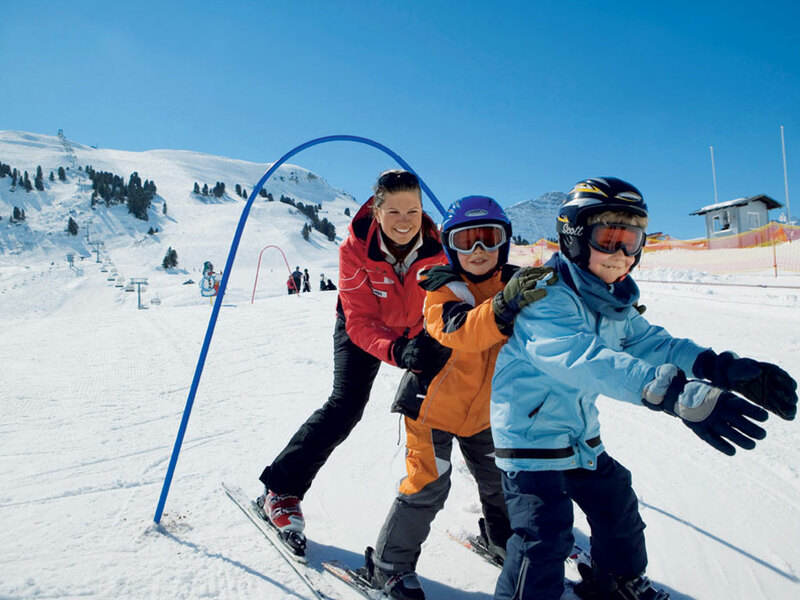 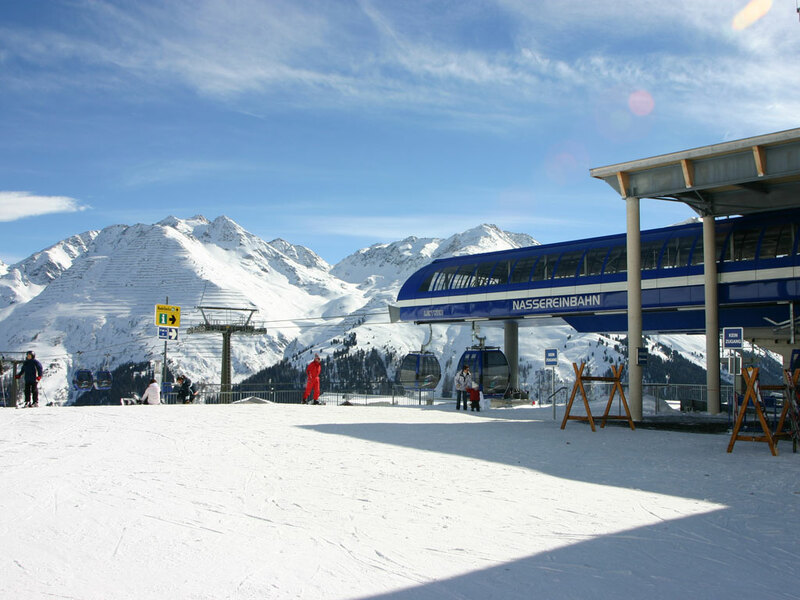 There is a free shuttle bus service which operates between Zürs and Lech until 7.00 pm every day.